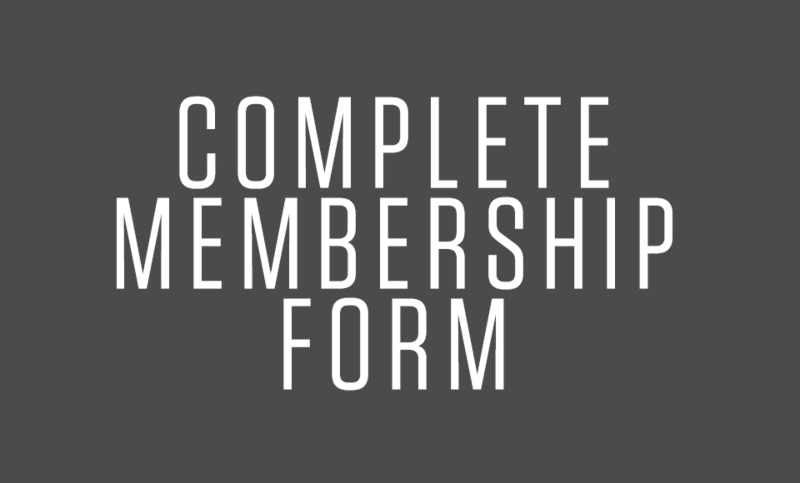 If you resonate with the vision of Bayou City Fellowship, we would love for you to consider becoming a member. Members are just like the original 50 core team who started Bayou City in 2011. Members are relied upon for the the greatest areas of responsibility in service, leadership and teaching at Bayou City. Church membership should not be thought about like a social club with certain benefits or like a service organization that meets weekly with a common charitable interest. Just like being a member of a family, you have a distinct role and responsibilities that go beyond those who simply drop by the house as guests. Family members care for the house and care for the other family members. They experience the joy of being in a deeper experience of community with the other family members as a result of their bond and commitment. At Bayou City, we invite members into conversations about the vision, dreams, and plans for our family and work alongside members to see God’s purposes accomplished among us. .